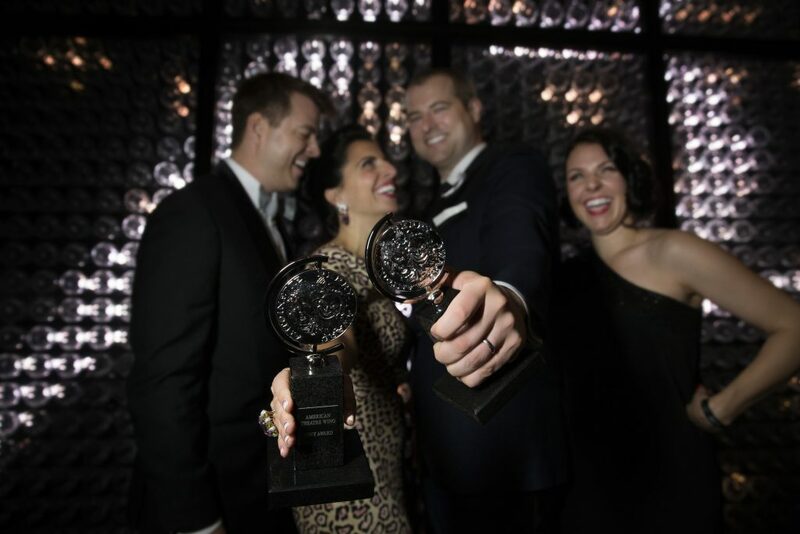 Broadway’s big night was a celebration through sunrise, and appropriately so since DKC/O&M’s clients accounted for seven Tony wins amid a record 50 nominations. 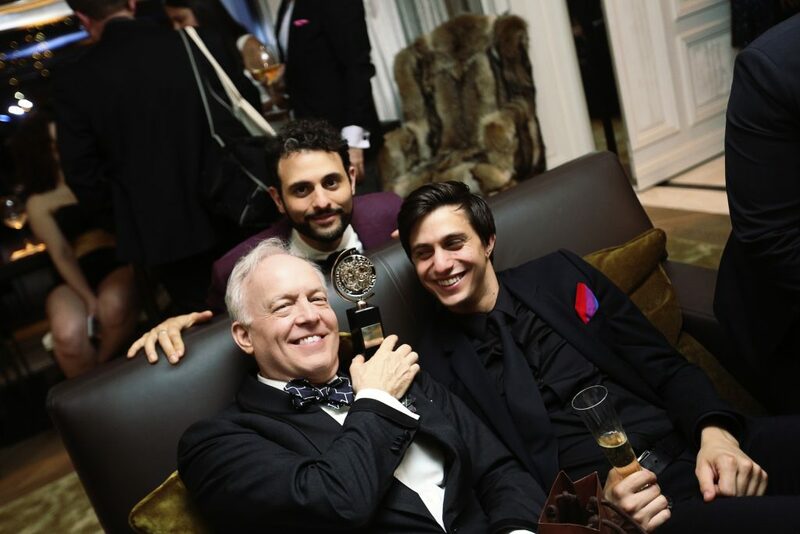 Attendees for the annual early morning Tony Awards after party — held for the first time at the Baccarat Hotel — included Andrew Lloyd Webber, who briefly manned the DJ booth featuring AndrewAndrew in his very own “Disco Lloyd Webber,” as well as Steve Martin, Diane Lane, Jesse Tyler Ferguson, Sophie Okonedo, Danielle Brooks, Victoria Justice and more of theatre’s movers and shakers. 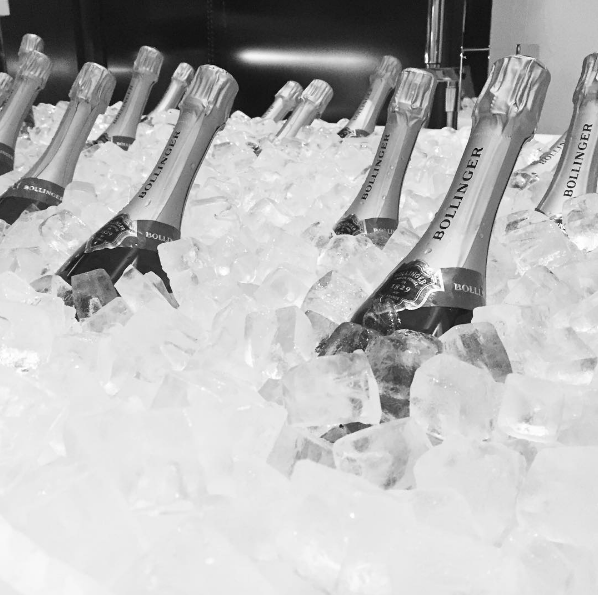 Not to be missed was a bathtub full of Bollinger champagne in the VIP suite where guests sang along to show tunes played on a gorgeous baby grand piano until past 5 a.m. 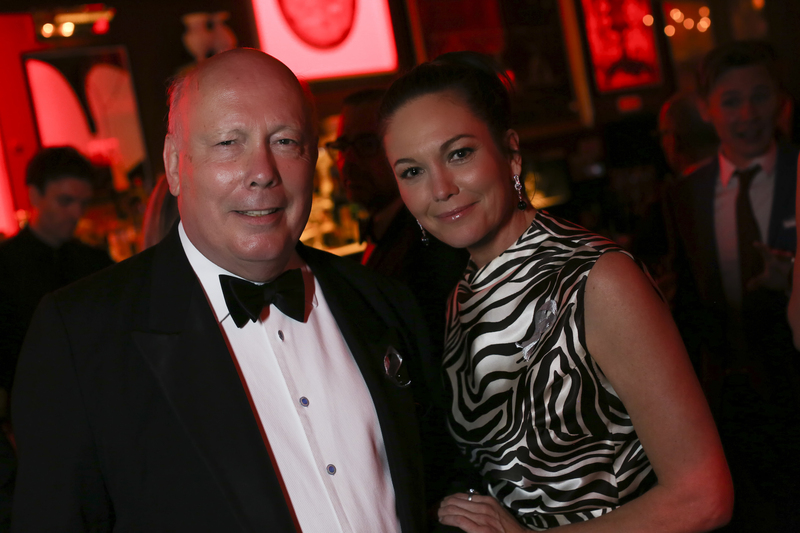 The event has generated some great coverage, including Vanity Fair, Vogue, Wall Street Journal and Huff Po. In the wake of the heartbreaking news out of Orlando Sunday morning, it was a difficult and emotional night for all. The DKC/O+M team handled it with the utmost professionalism and compassion. 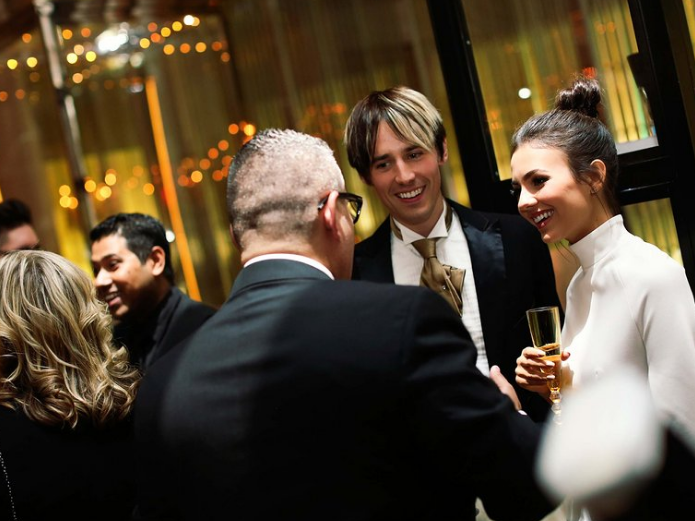 DKC’s events team Incite staged the legendary party, hosted by Rick Miramontez, with digital and social support from DKC Connect. All photos are courtesy of Little Fang Photography.